Aloha!! 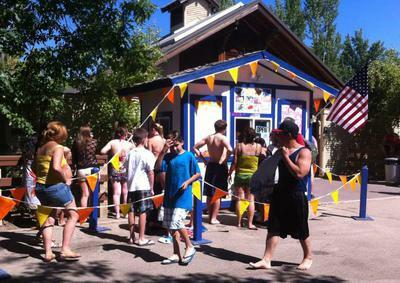 Idaho's BEST shave ice by far... One taste and you will be convinced. 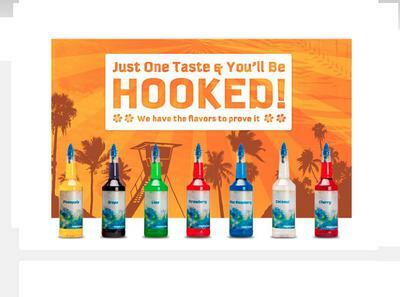 Offering the greatest flavors and flavor concoctions you could ever imagine. No event to BIG or too small for Aloha Ice. 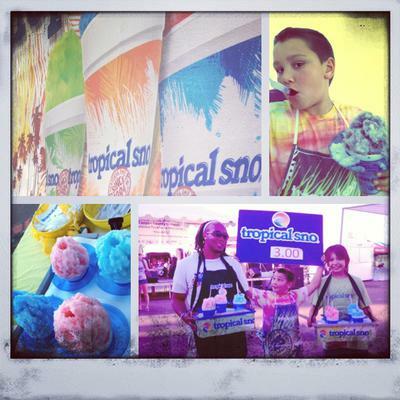 We would love to be a part of your next party, festival, fundraiser or family reunion. Happy to travel within the Treasure Valley and surrounding areas. 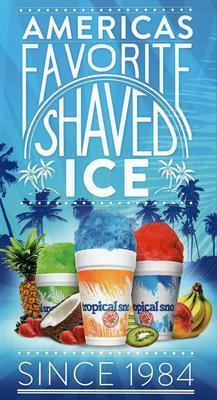 Check us out on Facebook www.facebook.com/alohaice208.